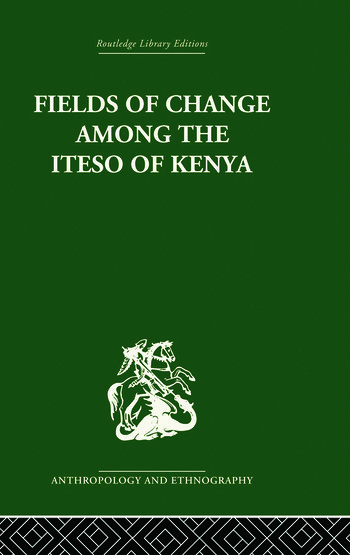 Fields of Change is a study of the means by which the Iteso adapted to the imposition of colonial rule and the loss of political independence. It explores their pacification and incorporation into a colonial state and the effects that these processes have had on Iteso territorial and political systems. At the same time it examines the way in which the political system both affected and was affected by other aspects of the Iteso social system, most notably in the fields of religion, descent and domestic kinship.